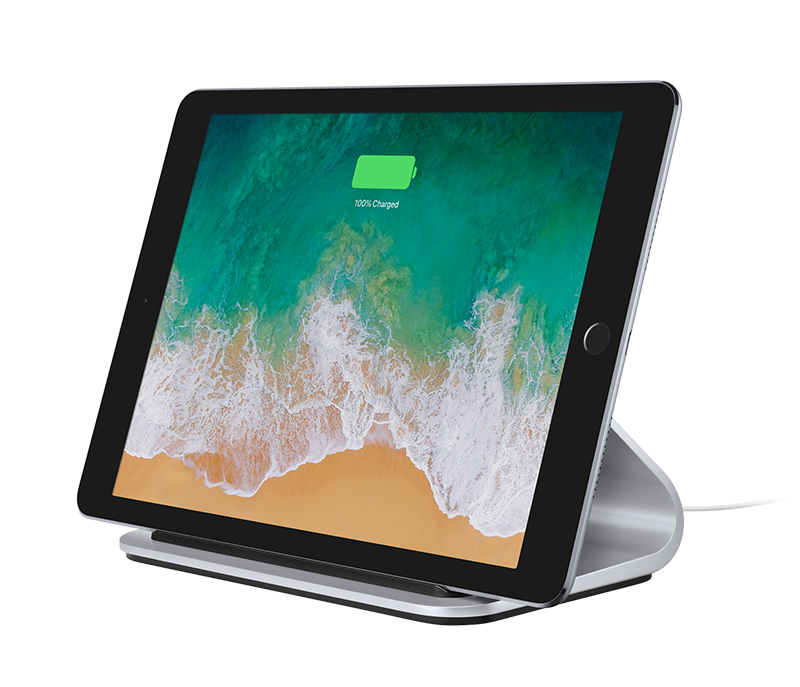 BASE was made for the iPad Pro. 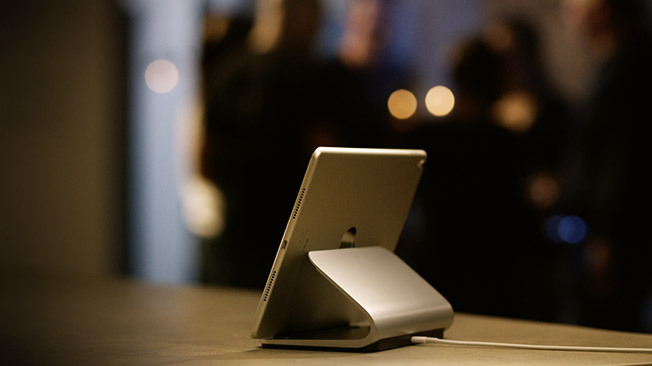 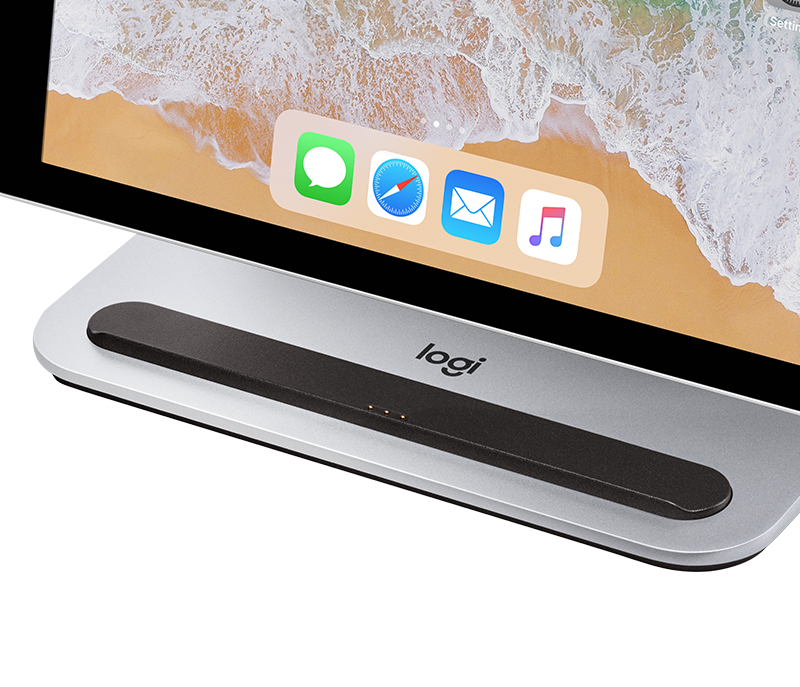 Designed in partnership with Apple, BASE brings the revolutionary Apple Smart Connector to the charging stand for elegant, effortless wireless charging. 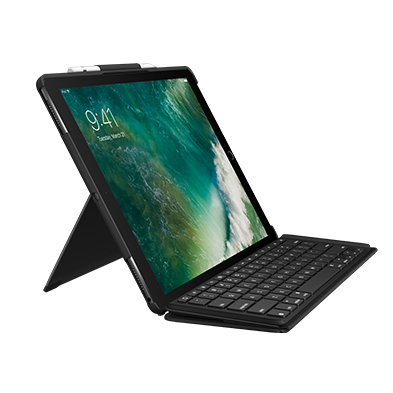 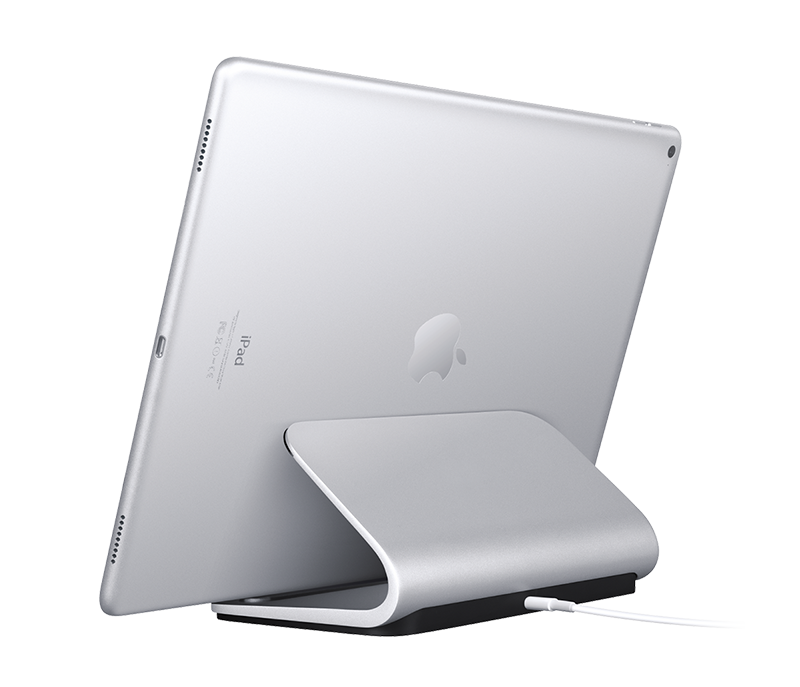 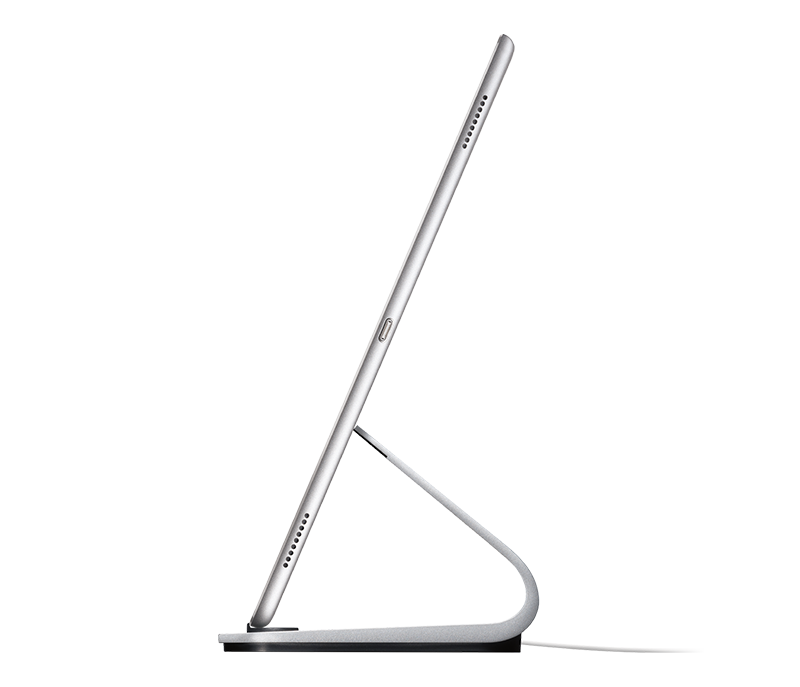 Made from the highest quality, premium aluminum, BASE complements your iPad Pro and looks great with your Mac®. 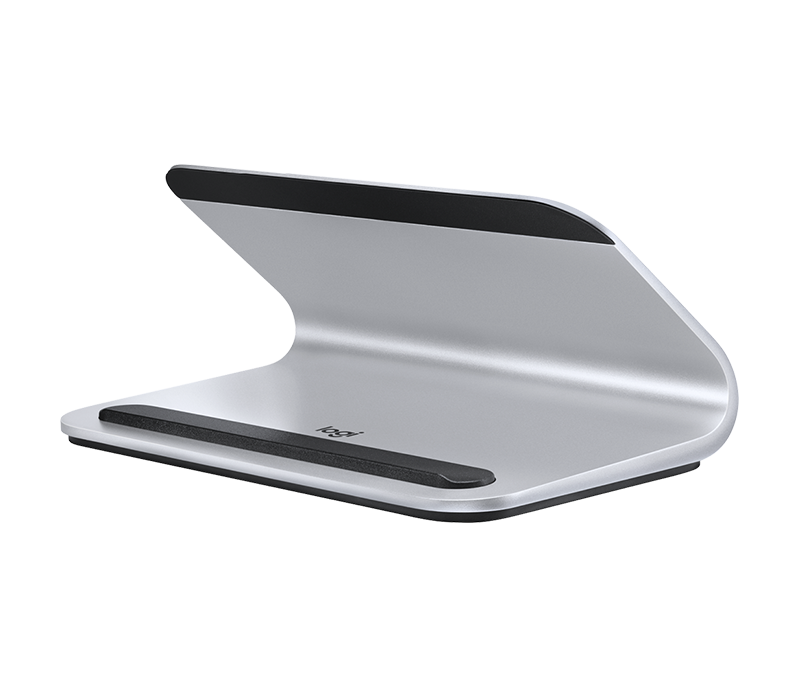 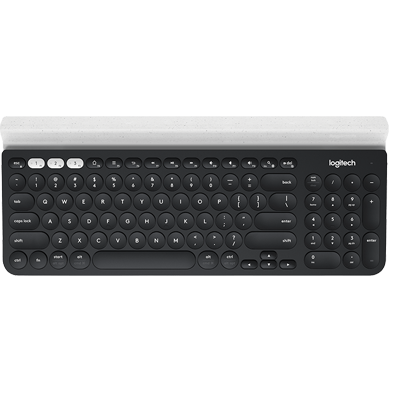 Recognised for its outstanding design, BASE has received four design awards and international acclaim.